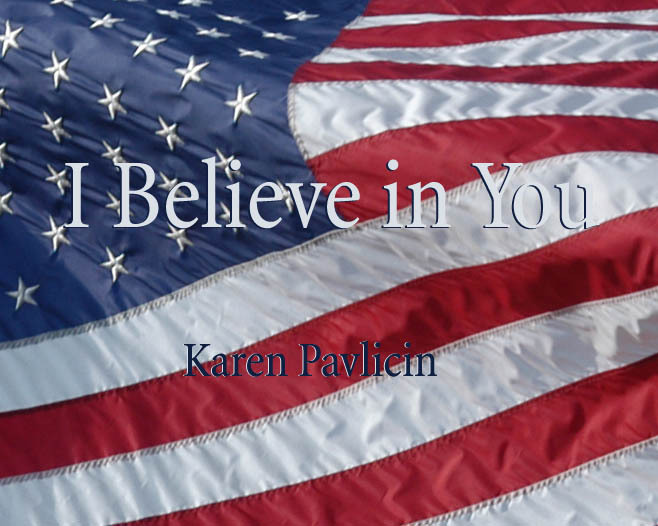 As part of her keynote speech at the 103rd NGAMN Conference dinner, Karen presented an original song and video called “I Believe in You.” She wrote and performed the song and created the video in honor of the Minnesota National Guard and dedicated it to all US service members and their families. The video is available for free on YouTube. Photos in the video are used with permission of Linda Cullen, the MN National Guard public affairs, and Karen and her friends. The song is available as a free download on MilitaryFamilyBooks.com. All service members and their families are granted permission to use the song or video for their own personal use. Please credit Karen Pavlicin. Performing with Karen is Dan Kowalke on vocals and guitar. Recorded at RVM Music in Andover, MN.